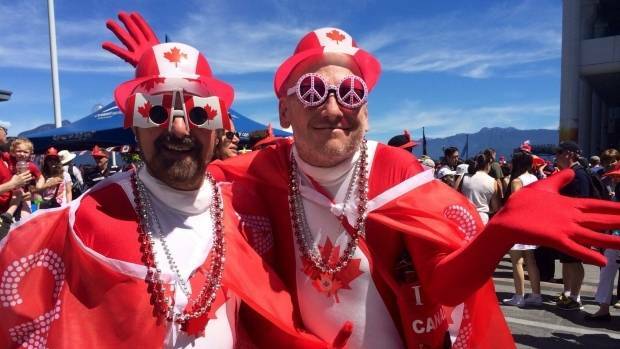 Just before July 4th, our neighbors to the north celebrated their 150th anniversary of nationhood. Tune in to Sunday's “Sounds Jewish” for an appropriately low-key and friendly hour of Canadian Jewish music and comedy – including "O Canada" in Yiddish. Sounds Jewish: Vive La France!